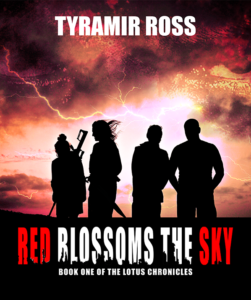 Lemorn Literary Works is excited to announce the release of Red Blossoms the Sky, the debut novel from Tyramir Ross. Yes, that’s right, it’s out now! It’s been a long journey and a lot of hard work, but this book has finally been born. Are you a reviewer? Contact [email protected] if you’re interested in getting a review copy. Want to win a copy? The contest is still going on until midnight EST July 2nd. Share the pinned Facebook contest post at https://www.facebook.com/LemornLW/ or reblog the Tumblr post at http://asylos.tumblr.com/post/162258823559/lemorn-literary-works-is-excited-to-announce-that . “Among the ruins of civilization, there stands the city of Berlose. 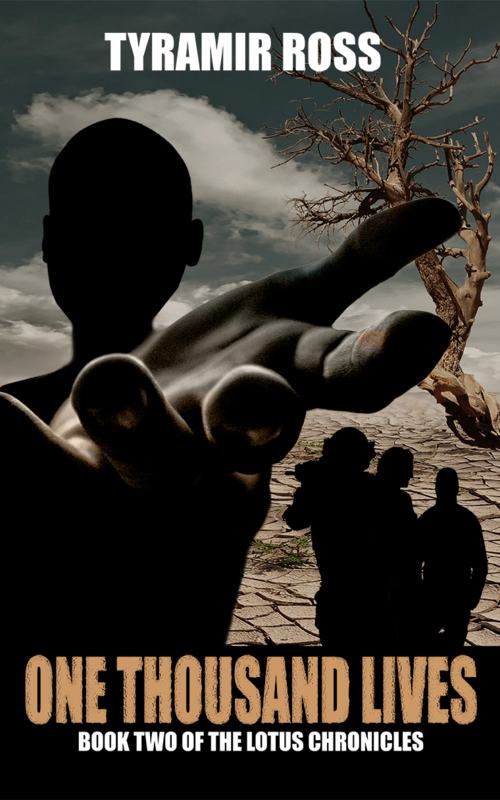 Its people struggle to survive under the tyranny of the Seirath family. Uprisings are quickly quashed by Seirath’s genetically enhanced soldiers, the Lotuses, but those same Lotuses now must question their loyalty as new threats coalesce. This epic novel is available electronically on Smashwords July 1st. The book is regularly $8.99 on release but is available for 25% off for the month of July as part of the Smashwords Summer/Winter sale. The book will push out to other eBook vendors shortly, but to get yourself the option of numerous formats and give the most to the author, we recommend purchasing from Smashwords. 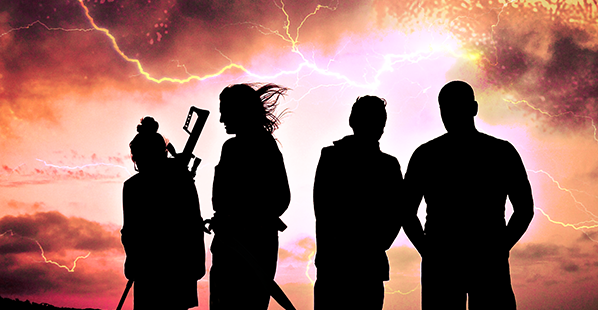 ← New Book: Red Blossoms the Sky — WIN A COPY!